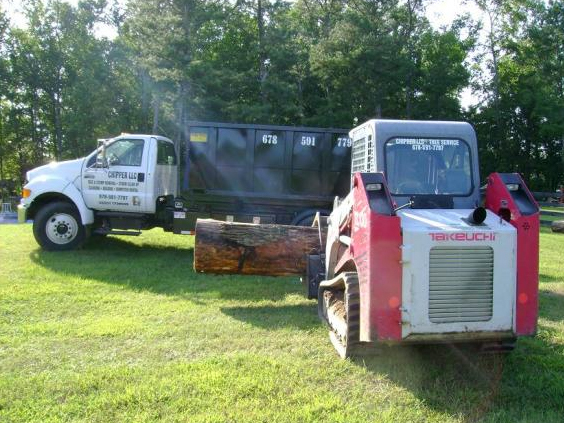 Stump Grinding Done Right in Johns Creek GA With Chipper LLC Tree Service! 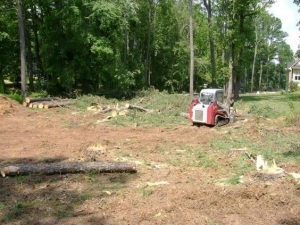 Large diameter stumps not cut low to ground prior to arrival are subject to extra charges. 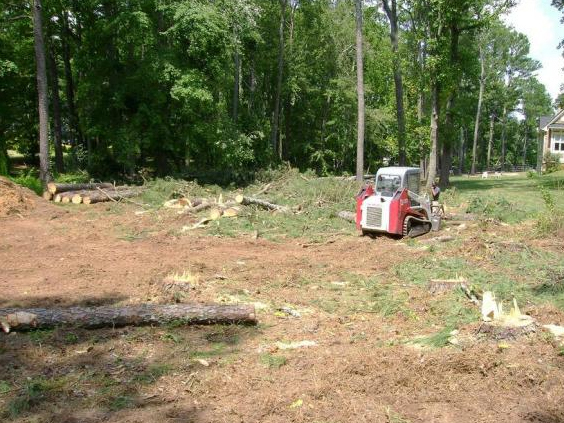 Chipper, LLC Tree Service is not responsible for damage to underground utilities or accessories. Customer is responsible for marking underground utilities or accessories, i.e. electric, water, gas, phone, sprinkler system, lighting, etc. We are strictly a concrete demolition subcontractor - we don't pour concrete. With that being said, we will demo and dispose of most residential concrete jobs that are local and over 1000 sq. feet. 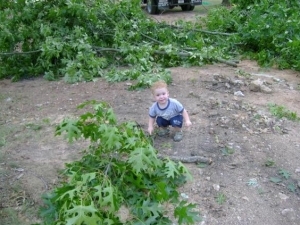 We only charge $1.25 per square foot for this service. If you're considering stump grinding for your Johns Creek GA home, don't hesitate to Contact us ASAP to get your FREE estimate! We have over 10 years of experience, and don't plan on quitting any time soon! We'd love to transform your yard into something beautiful!